Concert Design extends our thank you to Lillian Lau for these outstanding photos of recent performances. 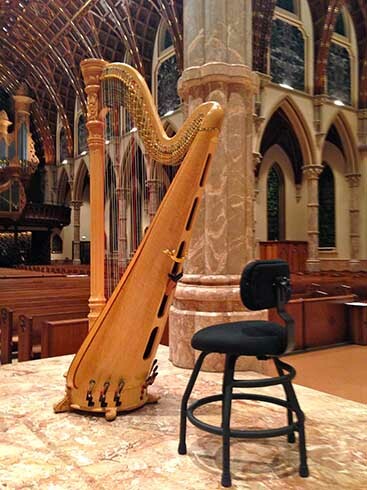 Lillian Lau, harpist, Chicago freelance musician, Elgin & Quad City Symphony Orchestras, Lyrebird Ensemble. 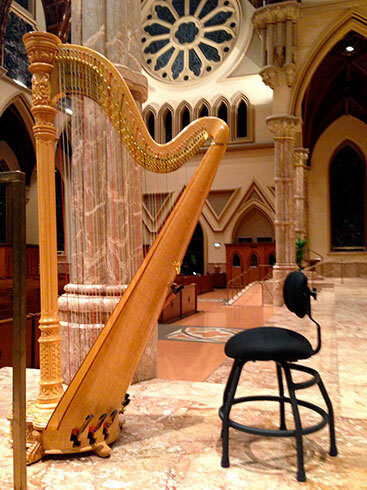 If you look hard, Judy is sitting on the new harp chair in the above picture. More pictures to come of Judy’s studio and her students. Check back later.